India is very much famous for its hundreds of adventurous and beautiful trekking spots. Spots ranging from lush greenary valleys, valleys of flowers, deep forests, high and frozen mountains to many high hills. People from all over the world come India every year for trekking. So, Here I'm listing some of the most popular and 7 top spots in India for trekking. 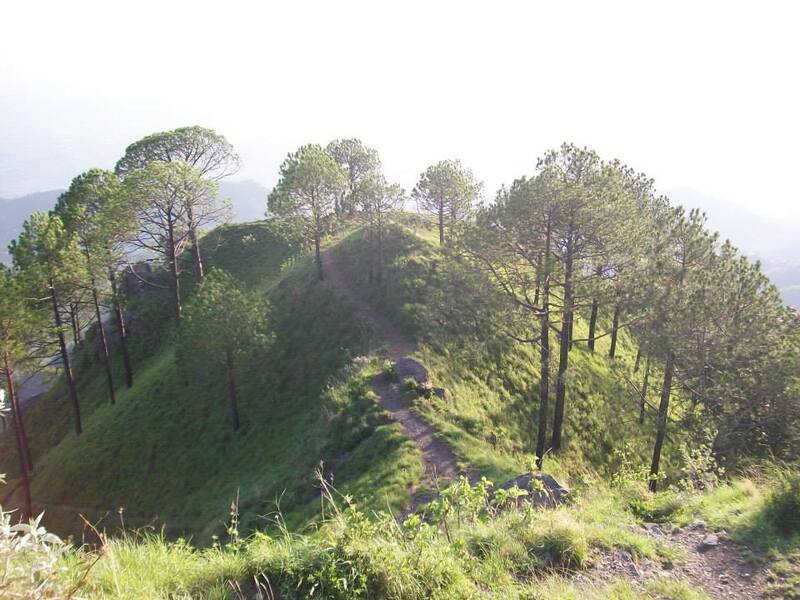 Har ki doon, Uttarakhand: The Har - Ki - Doon trek is one of the most famous treks in the Garhwal Himalayas. The valley of Har-ki-Doon is located at the base of Fateh Parwat, at an elevation of 3,556mts. The trek is considered best for first timers, though one is required to be physically fit to complete this trek. 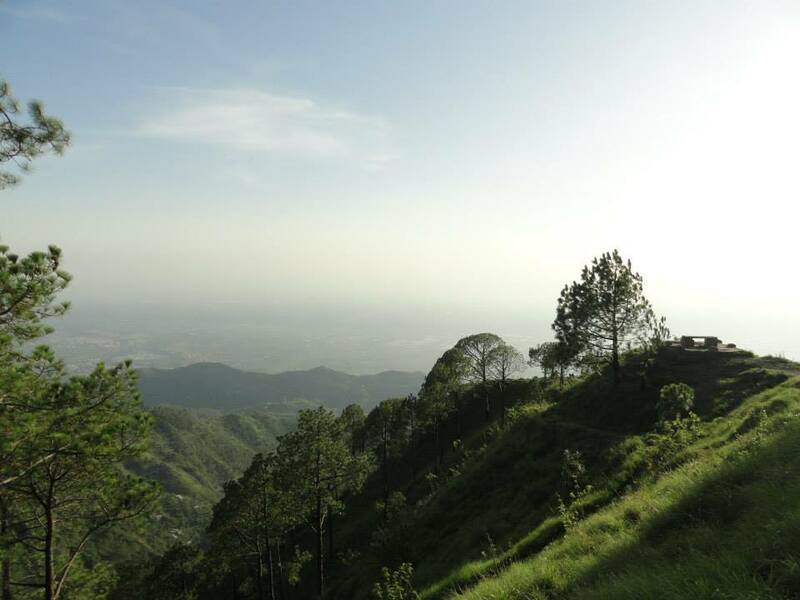 Har-Ki-Doon Valley is surrounded by dense Pine forests and offers views of glittering mountain peaks. Owing to its isolation, the area is a paradise for birds. The trek starts from Netwar to Osla passing through dense forests consisting of chestnut, walnut, willow and chinar trees The trek from Osla to Har-ki-doon is through terraced mountain fields, lush green grassy patches and thick conifer forests. Best season for trekking to Har-ki-Doon is July to October. Nanda Devi: It is the second highest mountain in India and the highest entirely within the country owing to this geography it was considered the highest known mountain in the world until computations on Dhaulagiri by western surveyors in 1808. It was also the highest mountain in India before Sikkim joined the Indian Union. It is part of the Kumaon Himalayas, and is located in the state of Uttarakhand, between the Rishiganga valley on the west and the Goriganga valley on the east. Its name means Bliss-Giving Goddess or sacred Goddess. Best season to trek Nanda Devi is considered May and June. Valley of Flowers: is situated at an altitude of 3660M. This valley is 10 km long and 2 km wide. Trek to Valley of Flowers starts from Govindghat. Valley of flowers is 17 Kms from Govindghat. For overnight stay one can find basic hotels in Ghangaria (14 kms from Govindghat) as overnight camping in not allowed in valley. This complete route is a well-laid cobbled path. Best time to visit valley of flowers is mid June to mid Sep.
During the Moonson the valley gets full of flowers. Pindari Glacier, Kumaon: One of the most popular trekking destinations in the Kumaon region of Uttarakhand.The trek starts from a road head called Saung near Bageshwar. Saung to Loharket (4 km), Loharket to Khati (19 km), Khati to Phurkia (16 km) and Phurkia to Pundari Zero Point (6 km) is the trek course which takes about eight days. Pindari Glacier is located on edge of Nanda Devi peak. Best time to trek Pindari Glacier is beween April to October. Dodital: At an height of 3,307mtrs above sea, in the north of Uttarakashi, this is an accurate winter weather going location in Indian. Trekking in Dodital travel can offer you chance to complete through the wide jungles of Oak, Rhododendron, Fir and Deodar. It is a great going path that is full of lush greenery. It is the Birthplace of Lord Ganesha. Dodital gives you serene effect on mind and your body. Gomukh: It is 18kms from Gangotri in the foothills of Bhagirathi. It is Located in Tapovan at a height of 14640ft above the sea level with its base camp in the Uttaranchal hills. Thousands of tourists visit this place for exotic Trekking experience and mountaineering.The Ganga water flows down from the glaciers to the Gaumukh. 9 km ahead of Gangotri is Chirbasa, the abode of Chir trees. After 3 km of Chirbasa comes the dangerous Gila Pahar, the place well known for its landslides. Only 4 km from here is Bhujbasa, the only night halting place on the way. After trekking 4.5km from Bhujbasa, one reaches Gomukh, the snout of the Gangotri Glacier. A little before Gomukh, the majestic view of Mt. Shivling welcomes the trekkers to the place. On the trail no horses are allowed, so one must take preparations to walk on foot. Some boulders make the route after 'Bhujbasa' quite difficult. One has to cross a boulder zone to reach near the Gomukh snout. Yumthang Valley, Sikkim: Yumthang Valley up to the base camp of Mt Kanchenjunga. start in sub-tropical forests, cross into alpine meadows and finally reach deciduous forests. Here you will find the real impact of climate change. There are hardly any places where you can eat or rest. To be fair, all that is forgotten once you finish the trek. So, better have all the basic requirements along with you when going for trekking in Yumthang Valley.